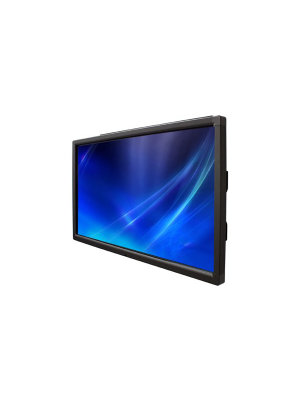 An outstanding LED, the Tatung TS70M10 70" Interactive Touch Screen Display is a class-of-art tool that facilitates users in various setups to add a dynamic touch their presentations, May it be a board room or class room, the Tatung TS70M10 is sure to deliver exceptional results along with a captivating experience. Teachers can interact with student in a manner that would compel them to respond actively in each class. On the other hand, it does justice to the corporate sector as well. 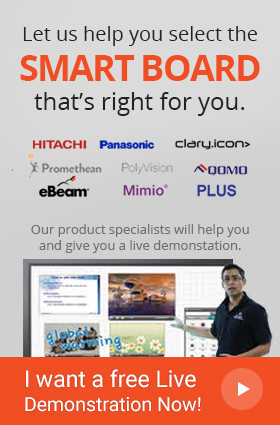 Presenters are enabled to make changes in their presentations alongside. 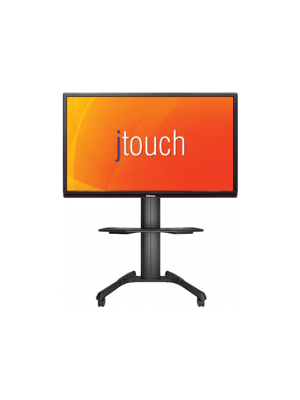 The TS70M10 comes with a 10 point touch input capability that allows people to work in collaboration. This results in higher productivity levels. The built-in Windows Annotation Software allows the user to annotate on their media alongside, to better deliver their message. 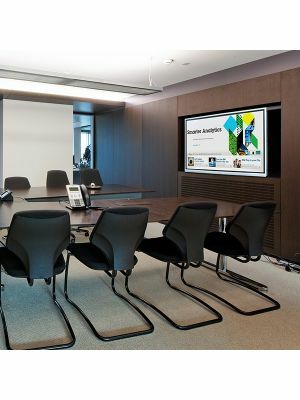 Furthermore, it adds a touch of creativity to each presentation, promoting interactions and healthy discussions. 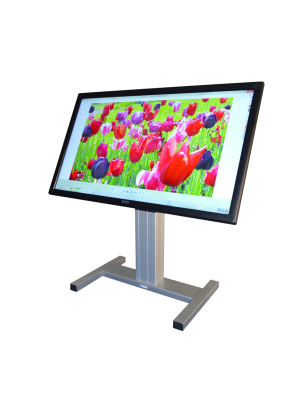 A unique combination of a sturdy, durable hardware and intuitive software, the Tatung TS70M10 70" Interactive Touch Screen Display is a premium choice among interactive LED's. Product Dimensions (W x D x H) 64.45" x 3.64" x 38.64"
Package Dimensions 74.61" x 13.39" x 47.64"